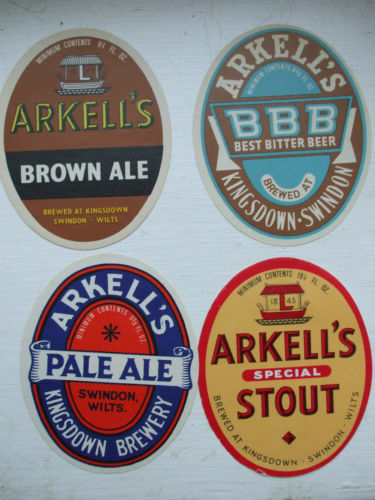 ARKELL - SWINDON, THIS IS SWINDON. 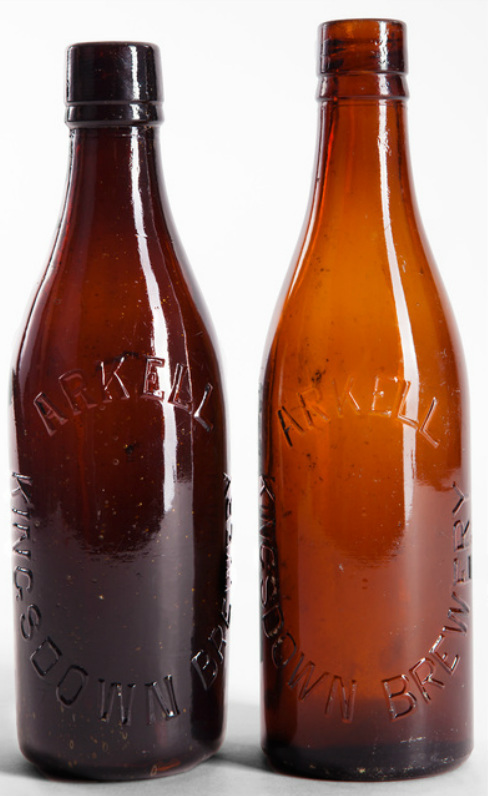 The over 170 years' history of Arkell's Brewery is very well known. Follow this link for more ARKELL information. What about their connection to the historic water manufacturers of Swindon? Click ING, LEESE or ﻿BARKER﻿ to see their connections.